Infectious diseases are the leading causes of death worldwide. Hence, there is a need to develop new antimicrobial agents. Traditional method of drug discovery is time consuming and yields a few drug targets with little intracellular information for guiding target selection. 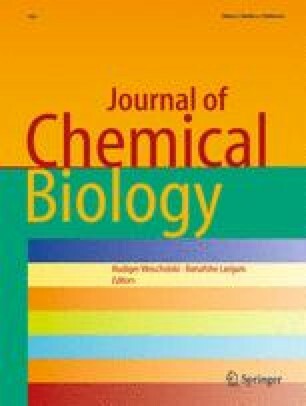 Thus, focus in drug development has been shifted to computational comparative genomics for identifying novel drug targets. Leptospirosis is a worldwide zoonosis of global concern caused by Leptospira interrogans. Availability of L. interrogans serovars and human genome sequences facilitated to search for novel drug targets using bioinformatics tools. The genome sequence of L. interrogans serovar Copenhageni has 5,124 genes while that of serovar Lai has 4,727 genes. Through subtractive genomic approach 218 genes in serovar Copenhageni and 158 genes in serovar Lai have been identified as putative drug targets. Comparative genomic approach had revealed that 88 drug targets were common to both the serovars. Pathway analysis using the Kyoto Encyclopaedia of Genes and Genomes revealed that 66 targets are enzymes and 22 are non-enzymes. Sixty two common drug targets were predicted to be localized in cytoplasm and 16 were surface proteins. The identified potential drug targets form a platform for further investigation in discovery of novel therapeutic compounds against Leptospira. The study was supported by grants from DBT, Ministry of Science and Technology, Government of India, New Delhi. We are grateful to Dr. B. Vengamma, Director for providing constant support and encouragement for research at SVIMS Bioinformatics Centre, where this work has been performed. We thank Prof. K. Venkateswarlu (SK University, Anantapur) for critically reading the manuscript.